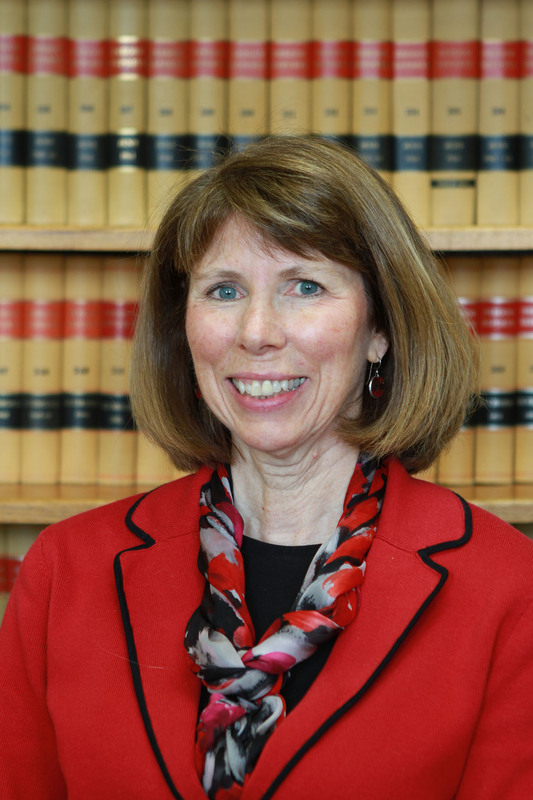 Cinda M. Conroyd received her law degree from Willamette University in 1984, and has been with the firm since 1991. Her practice emphasizes elder law, particularly as it relates to Medicaid planning. Ms. Conroyd first developed her expertise in the Medicaid area while employed as an Assistant Attorney General for the State of Oregon from January 1987 to February 1990 where she represented Senior and People with Disabilities, the State agency which implements the Medicaid program for the elderly and disabled. Prior to working for the Attorney General’s Office, Ms. Conroyd was employed for three years at the law firm of Spears, Lubersky, Campbell, and Young (now Lane, Powell, Spears, Lubersky). Ms. Conroyd is a member of the National Association of Elder Law Attorneys, is active in the Alzheimer’s Network, is a past chair of the Elder Law Section of the Oregon State Bar, remains active with its Agency and Professional Relations Committee, and frequently speaks to local organizations regarding Elder Law.